Want to research your family tree? Have you ever thought about digging up your roots but you’re not quite sure where to start? Are you an expert but reached a collection of brick walls to break through? 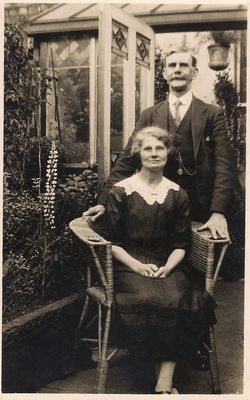 Our resident experienced family historians can give you a helping hand and you can keep up to date on what resources are available to help you. We can help if you are researching a local family or family based anywhere in the world!